With the continuous fast paced innovations of mobile device technology, wearable technology has become the main trend and is the focus of the next wave of applications. Within this sector, the applications that combine intelligent health management into bracelets has garnered the most focus from global manufacturers . Thus this category of wearables has become the mainstream products in wearable technology. In other words, health management has become the default features for smart bracelets. However, in order to achieve a healthy lifestyle, health management is only one part, our lack of attention to the research findings in the recent years that mobile devices may produce electromagnetic interference health risks to the body, is a big concern. Following the 2011 World Health Organization (WHO) indication that classed mobile phones as a class 2B carcinogen. In May of this year, the US government’s National Institute of Health (NIH) again looked further into the possible risk of mobile phones to the human body. This new US$25 Million study indicated new evidence that is likely to alter the new international safety standards for cell phone usage in the future. If Artificer AERO Technology was combined with new wearable technology, this would be considered a more complete health product especially for most cell phone users and at the same time increase the value of the product. 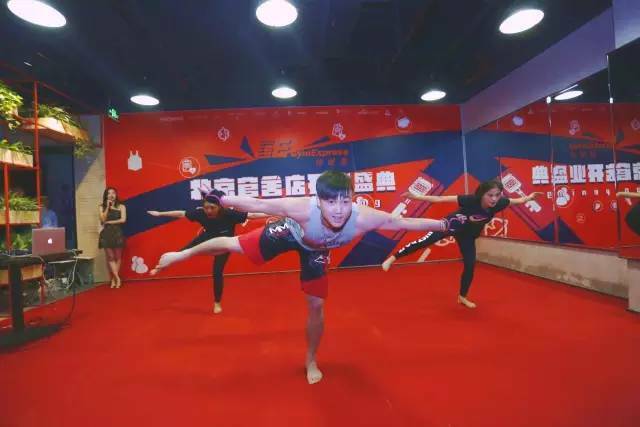 Tera Fitness, the leading fitness brand in China has responded to the increasing demands of office workers needs to workout and get healthy after work, has created a new fitness channel that utilizes digital technology as the underlying management of it’s daily operations—Gym Express is born . 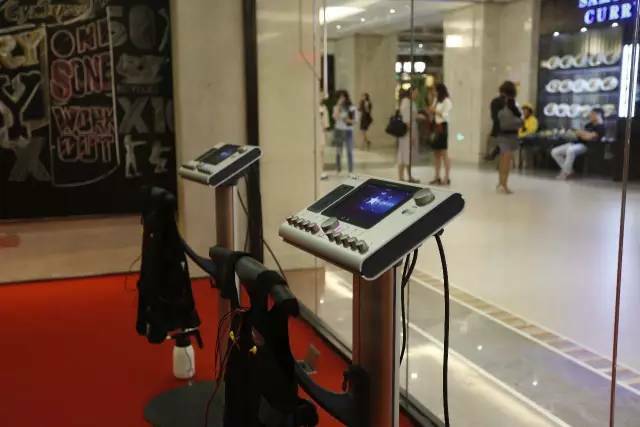 In March 2016 at the Nike Super Workshop event held at the Shanghai International Conference Center, Tera Fitness Group’s CEO and Gym Express’ GM were introduced to Artificer AERO Technology’s benefits and value, and further went on to understand Artificer’s insistence on their products s​​afety and principles . 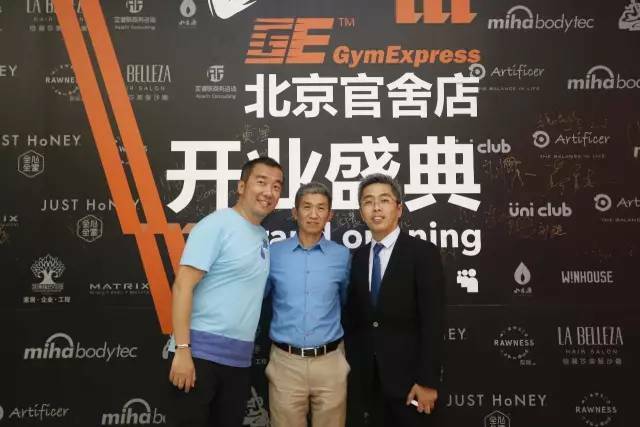 At the end of March of this year, the three parties signed a strategic cooperation memorandum and in June 14~15, 2016 at Beijing National Convention Center at the ChinaFIT Fitness Festival, officially unveiled Gym Express’s Smart Watch with Artificer Bands. 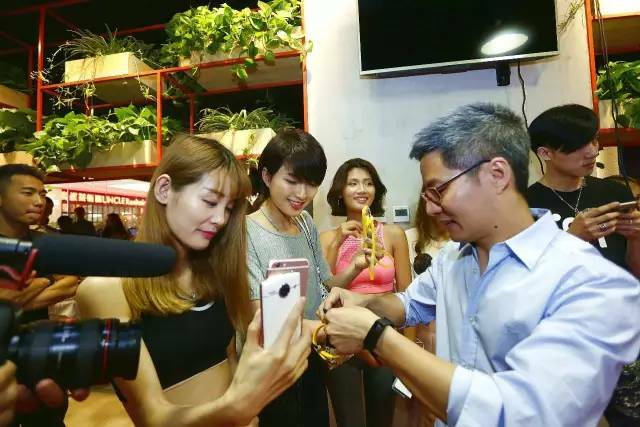 June 15, 2016 Gym Express Beijing Flagship Store opening celebrations, officially unveiled Gym Express’ Smart bracelet with Artificer Bands. 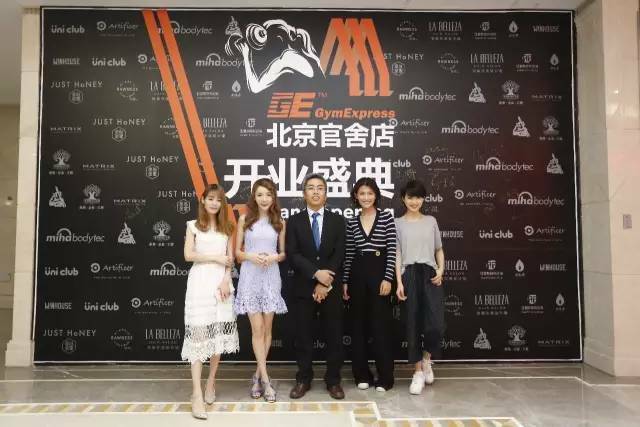 ▼VIP’s one after another, Gym Express’ GM welcomes cooperating brand CEO’s, UniClub’s internet celebrity and major media personel who all appeared at the opening event. ▼Artificer’s showcase. 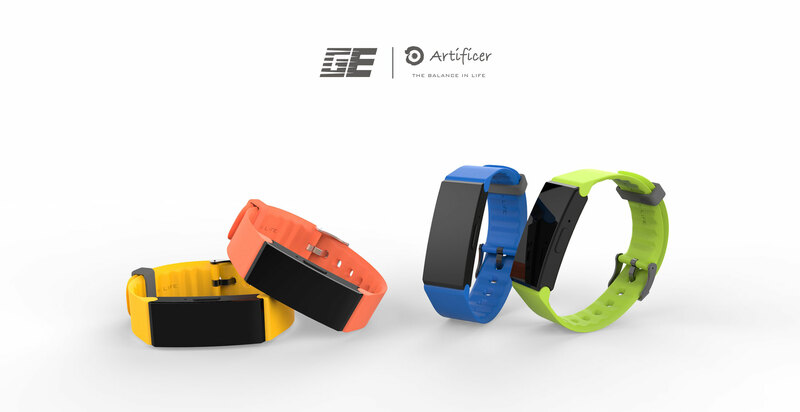 GE and Artificer’s collaborated smart health bracelet, will become the new GE membership card standard, with Artificer’s health bands allowing the new modern smart set a way to find The Balance in Life. ▼Gym Express’ CIO Mr. He unveiling the new GE Smart bracelet. ▼Artificer on-site demonstrations. What is the regulation of bioelectricity? ▼Internet celebrities and bloggers live broadcast while GE’s CIO Mr. He demonstrates GE’s smart bracelet for them. ▼Famous US fitness system, Piloxing demonstrated for the guests. ▼Gym Express insist on using world famous fitnesss branded Matrix equipment in order to ensure the safety and benefits to their members. 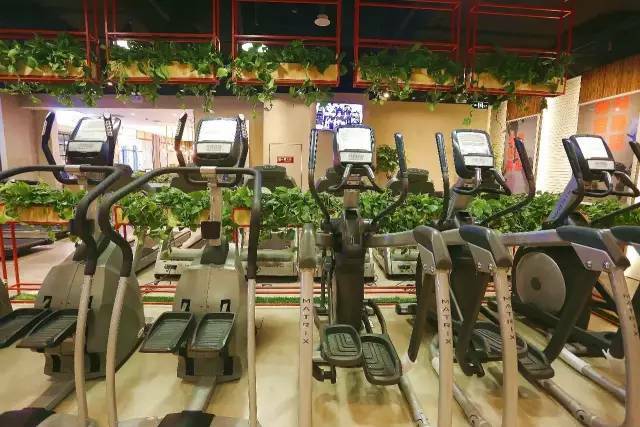 ▼Gym Express specifically imported German MIHA fitness machines, just 15 minutes on the machine equals 4 hours of fitness activity. Tech management+Tech fitness. 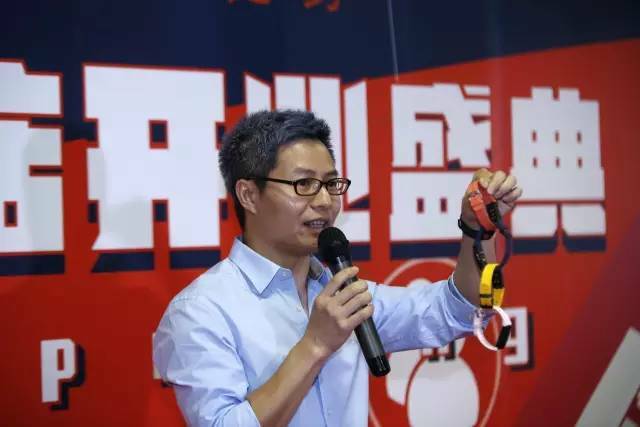 ▼GE representative and cooperating brand Artificer representative speaks at the event, while handing out WeChat red packages to audience….surprises all around! ▼GE’s CEO and guests plant wheat, to represent and embody that true health requires natural elements, mind and body balance and low carbon envoirnment. 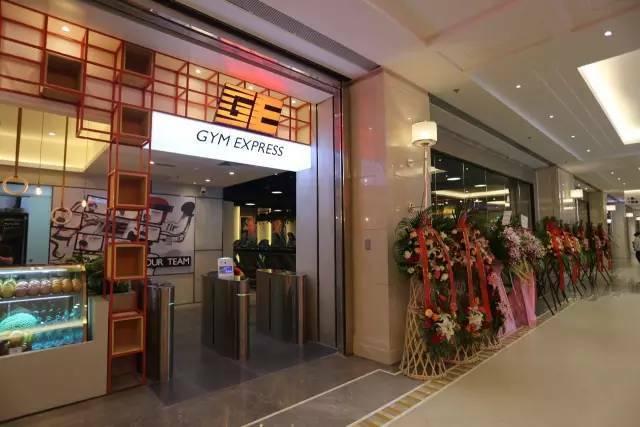 Gym Express is the world’s leading fitness concept pioneer, which insists that their clubs only offer international brand fitness equipment (Matrix) and require that all of their trainers have national certifications, in order to offer their customers the most convenient service. 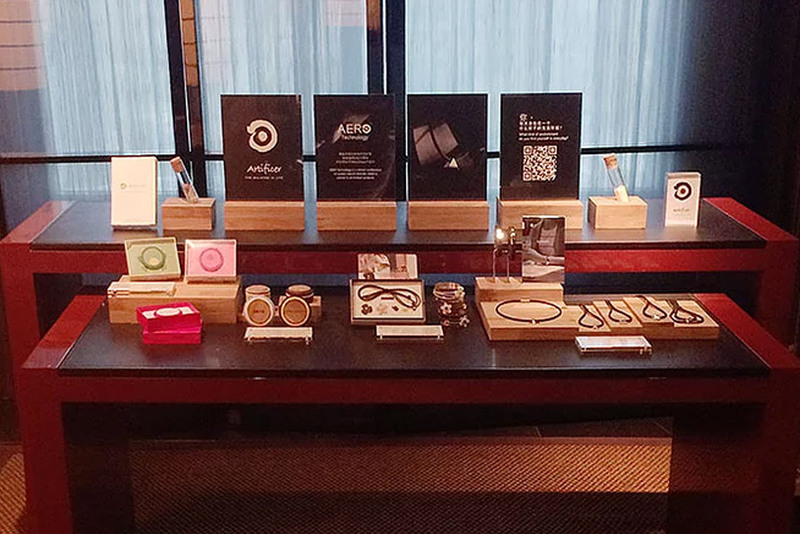 GE is the first to adopt digital management in their fitness centers and in this regard, have embedded their membership cards into their smart bracelet. 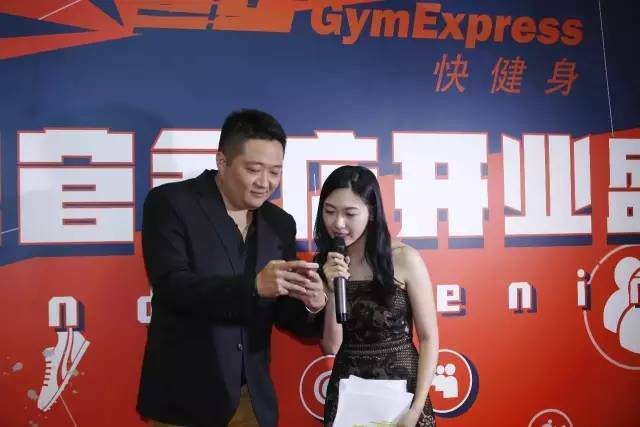 Entering and exiting the gym, facial recognition, fitness progress reports and personal health stats etc., at Gym Express, all is controlled by their membership cards (Smart Bracelet) and is all that is required. 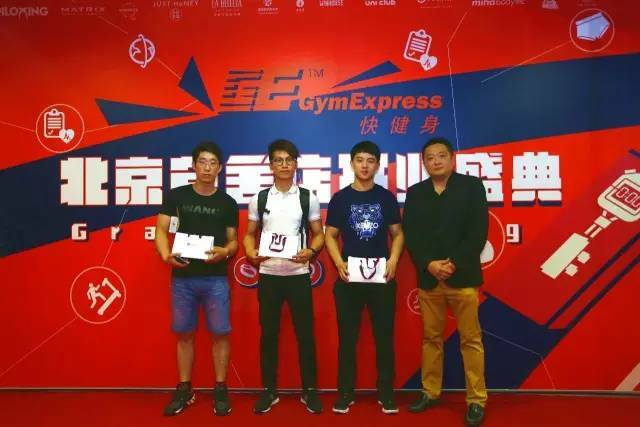 In June 2016, Gym Express officially announced their cooperation with Artificer and Artificer’s AERO Technology was integrated into their smart bracelet bands, allowing members to enjoy the efficiency of digital while reaping the benefits from Artificer’s products. Creating the most cost efficiency for customers and more specifically achieving their “fast fitness, slow life” business philosophy. Artificer is a well-known health brand and manufacturer in Taiwan. In addition to Taiwan, the core AERO Technology has received patents from China, Germany, France and Japan. 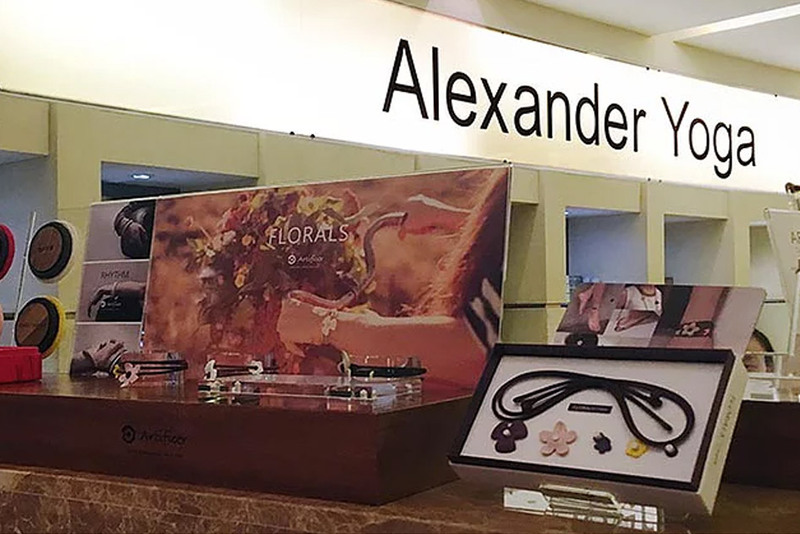 Currently, the introduction of Artificer products and promotion of it’s new concept of healthy living “The Balance in Life” include The Four Seasons Hotel (Shanghai), W Taipei, W Hong Kong, Regent Taipei, True Yoga/Fitness, EverRich Duty Free Shop, Lamigo, K11, ACC (American Club in Taipei), Alexander Fitness Group, Taiwan Design Center’s Pin Design Award Shop, Eslite and other famous enterprises. 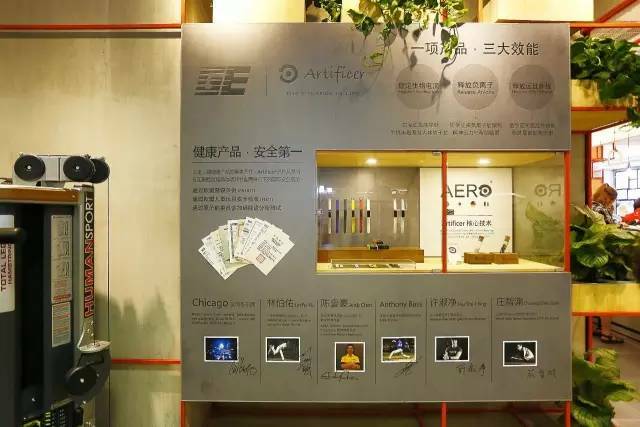 Furthermore, since 2012, the world champion table tennis player Chuang Chih-Yuan and the 2012 Olympic Gold Medal weightlifter Hsu Shu-Ching, have been Artificer’s brand ambassadors.